Spring is all about turkey hunting and the time to prepare is now. I really can’t imagine a person who isn’t thrilled to see spring arrive. To me this is the real start of a new year, at least from the perspective of new hunting and fishing adventures that lay ahead. As we speak I’ve already caught my first handful of trout of the season, and especially look forward to the kick-off of another year or hunting with the arrival of turkey season. While April 15 is normally viewed as Tax Day by average Americans, this date is revered by serious hunters as the opener of turkey season across the land. Mornings might still be chill, but days warm to just right, the occasional thunderstorm offset by bright days of warming sunshine and greening vegetation. As much as anything, this is the real allure of turkey hunting, being present to witness the land shrugging off the ugly coat of winter to don a fresh one of bright new growth and flowering profusion. Turkey hunting’s other huge attraction is communicating with another species, offering turkey talk, interacting with a relatively intelligent bird, the give and take of calling a spring gobbler into range of bow or shotgun. Spring is the turkey’s breeding season, and the normally gregarious birds become downright raucous with the arrival of April, shattering the morning still with loud gobblers, hens chattering like women in a sewing circle. It’s an inspiring spectacle – inspiring normally sane men and women to wake at obscene hours to reach their hunting ground well ahead of dawn, to sit motionless for hours on end, offering faux clucks and yelps in the hopes of luring one of these American treasures, if not into range, at least into sight. Of course there are other ways to successfully hunt spring turkeys, like staking out known food sources or dusting areas, or spot-and-stalk ploys, but the classic approach is still most engaging. This involves putting a gobbler to bed with last light, marking his roosting tree, or at least the hollow from which he issues his last booming gobblers. The hunter returns in the black of morning to slip within 200 to 300 yards of the roost, preferably near a likely landing spot such as a meadow, open ridge or field edge, concealing themselves in enough cover to allow their head-to-toe camouflage to work its magic. Too, some bring their cover with them in the form of a portable ground blind. The hunter then waits, the cold ground and chill air seeping through his clothing to bring on real shivers. Or is it anticipation that elicits the shakes? Sometimes it’s difficult to know for certain. With the first silvering of the east gobblers offer their first resounding gobbles, signaling the start of the morning’s negotiations. The hunter first offers subtle tree talk, soft clucks and yelps, just to let the gobbler know there’s a hen in the vicinity. With fly-down the real work begins. The hen talk become more insistent, louder yelps (indicating “come here”) and clucks (“look”) or purrs (“my space,” indicating there’s more than one hen involved). You take the tom’s temperature, calling just enough to keep him moving your way, but not so much as to put him off. It’s a fine line, but the gobbler will typically tell you how to proceed. If you’re lucky, and your timing just right, your gobbler may charge right in, covering several hundred yards in 10 or 15 minutes. More likely, especially when dealing with a savvy longbeard, this game can last an hour or more, the gobbler advancing by inches. You see, in the natural world the hen is generally expected to come to the gobbler while he pauses and struts and booms his best to look as impressive as possible. Calling the gobbler to you is reversing the natural order, so be patient. Nothing is more frustrating than spending an hour sitting anxiously, shivering and hoping, then giving up only to stand and see your gobbler just out of range – now running or flying to safer ground. Obviously this is a fairly specialized sport requiring a few choice items to help facilitate success. Calls are at the center of all this, something that imitates the lovelorn sounds of a hen turkey. Calls come in two basic forms, mouth and friction. These can be broken down further, mouth diaphragms small calls pushed against the roof of the mouth and air blown over them to the desired effect. Of all the calls offered they are most difficult to master, but have the advantage of leaving hands free for things like drawing bows or aiming shotguns, and a dozen can be packed in a snuff can, allowing many different tones to be carried easily. Membrane calls look like small horns, a piece of latex stretched across the mouth opening and air brown across it at a precise angle. They, too, require some practice, but do produce quite realistic calls. Friction calls include slates and box calls, and are generally easier for tyros to master quickly. The slate got its name from the traditional use of actual slate as a scratching surface, though today “glass,” acrylic and aluminum slate surfaces are also common (and generally more impervious to moisture, which can kill natural slate). A wooden or carbon striker, normally held at a slight angle, is pulled or scribed in circles on the slate surface to produce desired calls. They do require some familiarization, but are easily mastered. The easiest call of all to master is the box call, a literal box generally crafted of red cedar, a hardwood paddle hinged on top and used to rub calls from the box edges. 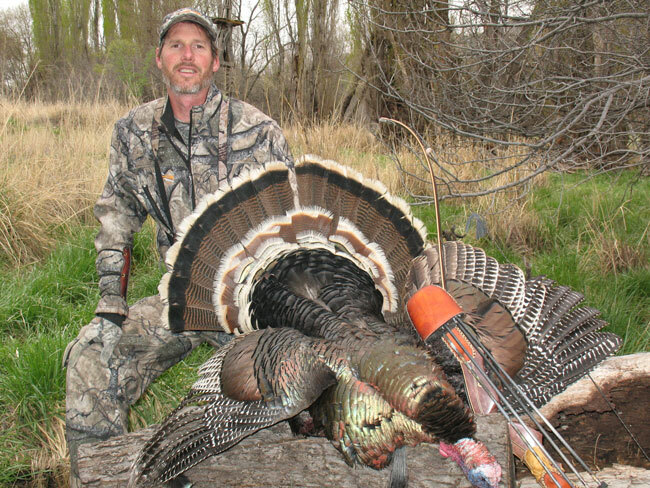 Many experienced turkey hunters stick with this style call because although easy to use they also produce realistic tones, and can be used to belt out loud calls in vast landscape or when wind limits the range of other calls. In the big picture, I normally use a box call to locate and start distant gobblers coming my way, switching to a more subtle diaphragm or slate as a finisher. Locator calls are also important to turkey hunting. When your roosted bird doesn’t pan out – normally because the real deal has lured him in the opposite direction to avoid competition – you’ll be forced to go on the prod, cover some country, and get something else going. Locator calls include loud crow-, owl-, coyote-howl- and even peacock-scream-calls that elicit “shock” or involuntary gobbles that let you know a tom’s in the neighborhood. They can be helpful in locating distant gobblers and saving you a bit of hiking. Decoys are a great equalizer for sage gobblers who might be suspicious of your calls due to a bad experience with another hunter in the past. He hovers into sight, well out of range, expecting to see a calling hen, and his hopes are confirmed. Recall, the hen is supposed to come to him in the natural order of things, so when he arrives at the edge of a meadow and sees nothing he begins to grow suspicious. A hen decoy assures him everything is legit. Better yet, pair up a hen with a jake decoy hovering nearby and spark a streak of jealousy. 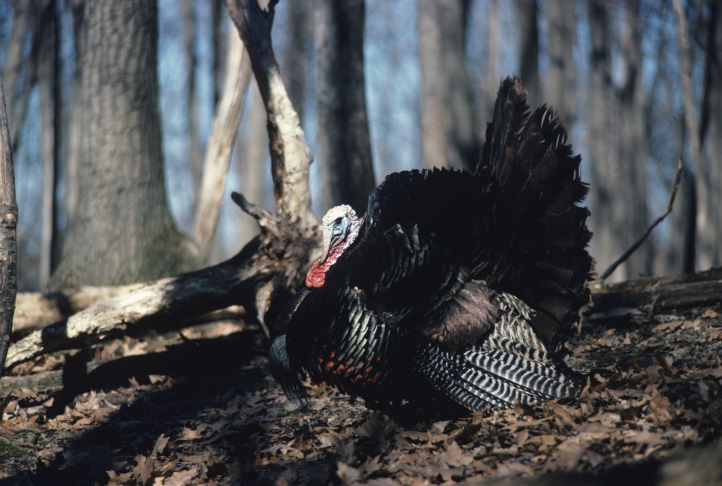 Gobbler decoys accomplish the same thing, but only on the most mature, confident gobblers – a plus for trophy hunters. Otherwise gobbler decoys can actually spook younger birds – a minus for those looking for any legal bird. Camouflage is perhaps more important to turkey success than any other type of hunting. The biggest factor is the fact turkeys, like all birds, see in the full color spectrum. A color-blind deer or elk looks at a red-plaid coat and sees blacks, grays, blues and yellows. A turkey sees a red flag and is understandably alarmed. Turkeys, being low on the food chain, are ever suspicious and possess incredibly-sharp eyesight. Standard tops and bottom are just a start. Don’t forget the details, such as hands and face (cover with gloves/face-mask or camo paint) and your weapons (non-marring camo tapes or wraps are offered to disguise shiny shotguns or bows). If you really want to melt into the landscape, consider a ragged ghille suit, which breaks up the human outline better than any other option. Another important part of the turkey-hunter’s attire is a turkey vest. The turkey vest keeps all your calls organized, plus hunting essentials like licenses and tags, knife, shot shells, compass and raingear handy. Large rear pouches also give you a place to stash shed clothing layers as the day warms, and hopefully, a bagged turkey after a successful hunt. Most include a hunter-orange flag to deploy after a successful hunt, to make you more visible to other hunters while exiting the woods. 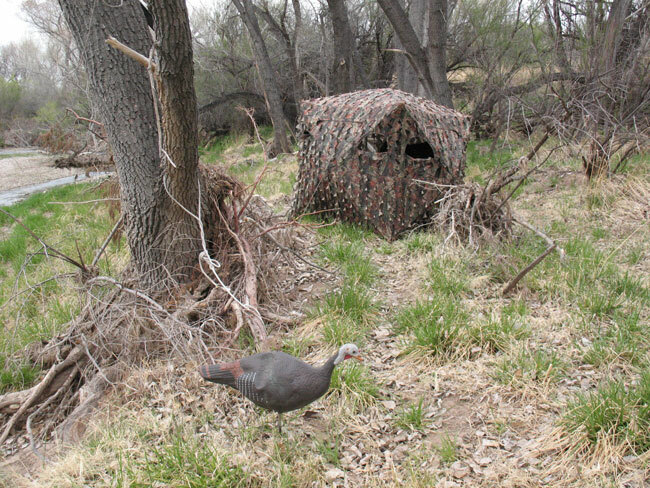 Finally, every turkey hunter should consider a pop-up blind, like those from Ameristep or Big Game Treestands – especially if you are bowhunting, or wish to take a young child along to share the experience. These models set up in less than a minute and provide complete wrap-around concealment with ample shooting ports to all quarters. They allow you to move to better address a gobbler arriving from an unexpected direction, draw your bow undetected, or cloak a fidgety child – or adult. 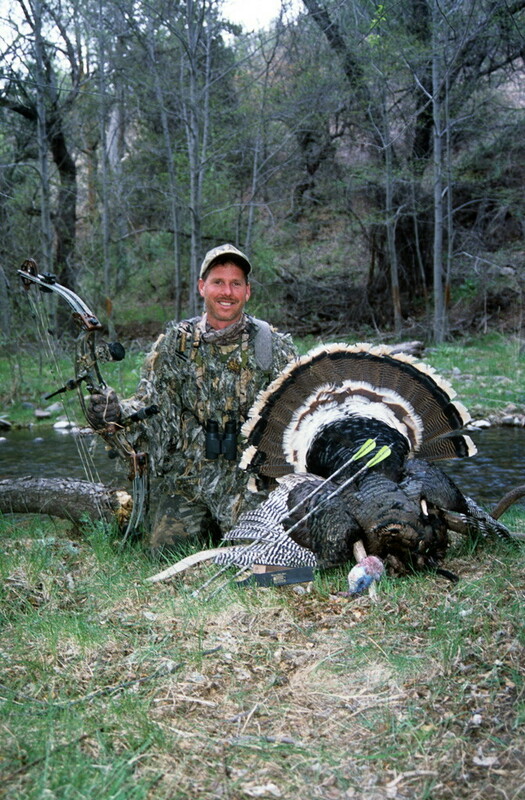 Regional Tri-State Outfitters and Sportsman & Ski Haus stores also stock a complete array of turkey medicine. For the shot-gunner this typically means a 3- or 3 ½-inch 12 gauge throwing an ounce and a half of copper-plated lead in sizes 6 or 4 (bigger shot leaves too many gaps while aiming at the head). Make sure you add a full or extra-full choke tube before you head out, creating denser patterns and allowing shots out to 45 or 50 yards. 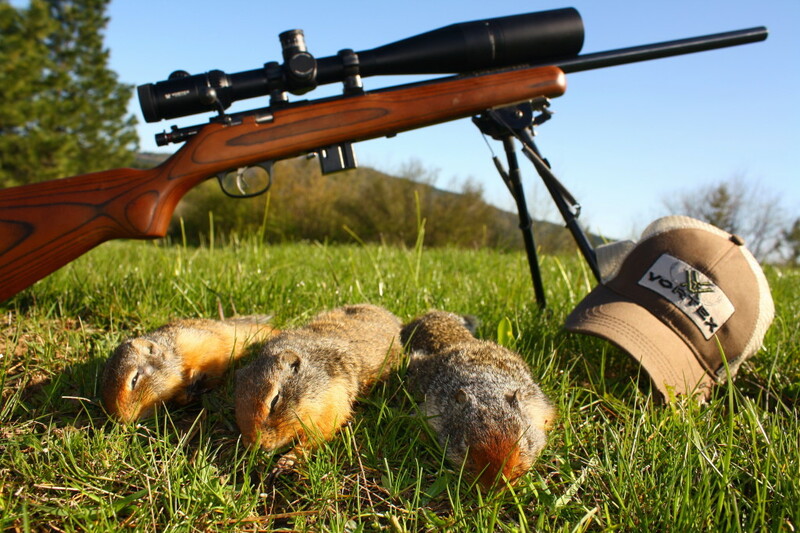 Three-inch 20-guage lead is also effective when guiding a recoil-adverse youngster or female hunter, you just have to let them come a little closer (35 yards max). The bowhunter will want to choose an aggressive mechanical broadhead and body shots, large cutting diameters turning marginal hits into killing ones in relation to the turkey’s small vital areas. 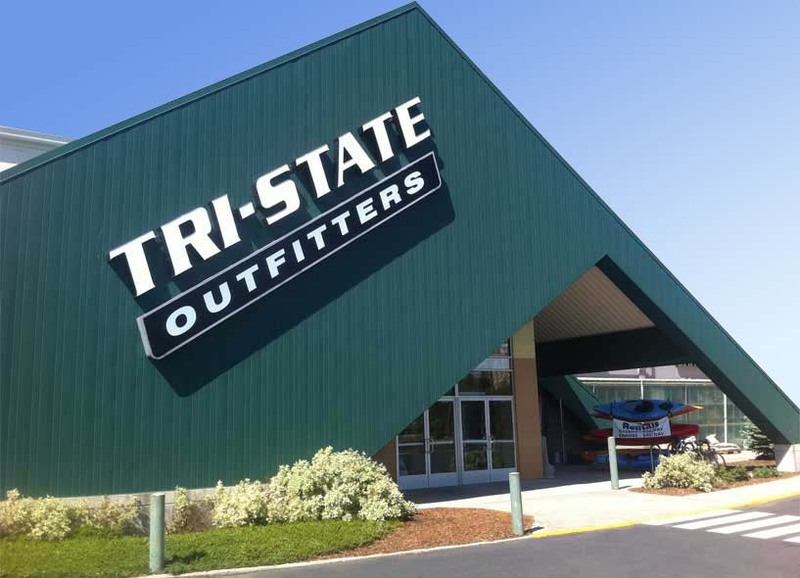 For more information on needed gear, expert hunting tips, or to pick up a license and tag, visit one of our six Tri-State or Sportsman’s locations in Moses Lake, Washington, Moscow, Lewiston or Coeur d’Alene, Idaho, Whitefish and Kalispell, Montana, and talk to one of our experienced and knowledgeable staff. They are there to help and always enjoy talking hunting.